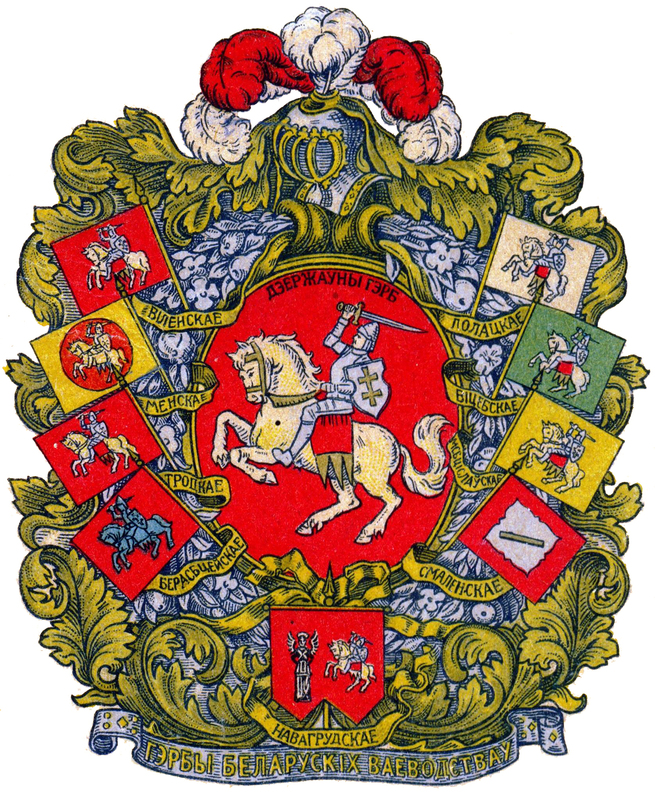 The Rada of the Belarusan Democratic Republic in Exile (the BNR Rada or the Rada BNR) is the oldest existing governmental institute of Belarus and the Belarusan government in exile. 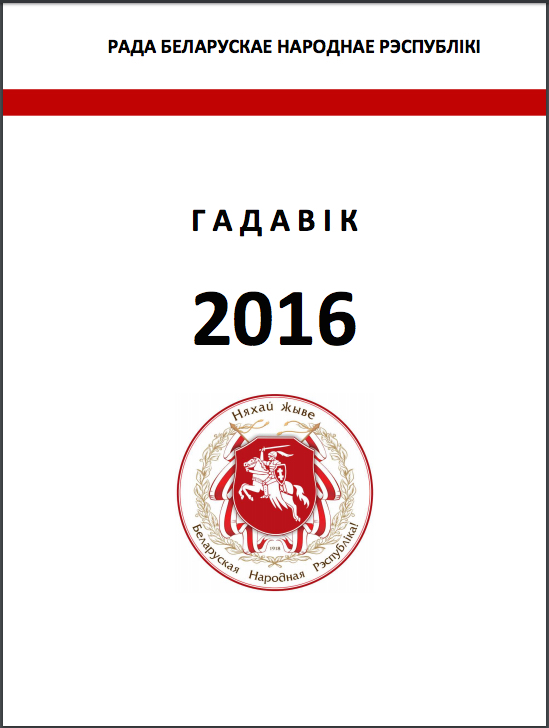 The BNR Rada was established in December 1917 at the All-Belarusian Congress of political organisations and local governments in Minsk. In the midst of World War I and the Russian Revolution, the congress expressed the idea of self-determination for Belarus. The congress was violently dispersed by Russian Bolshevik soldiers, but its 1,915 delegates succeeded to elect a Сouncil (Rada) whose executive committee remained active. The committee coopted other representatives and formed the Rada of the Belarusan Democratic Republic. When Russian troops left the city of Minsk under the thrust of Germans in February 1918, the Rada proclaimed on March 25, 1918 the independence of the Belarusan Democratic Republic (sometimes also literally translated as Belarusian People’s Republic) on the territories with a Belarusan majority. During 1918, the BNR Rada acted as the temporary supreme legislative and executive body of the Belarusan Democratic Republic. Since 1919, the BNR Rada is in exile and represents the interests of an independent and democratic Belarus in the Free World. During these years, the BNR Rada has established and maintains working contacts with representatives of governments of democratic countries, advising them on policies towards Belarus. 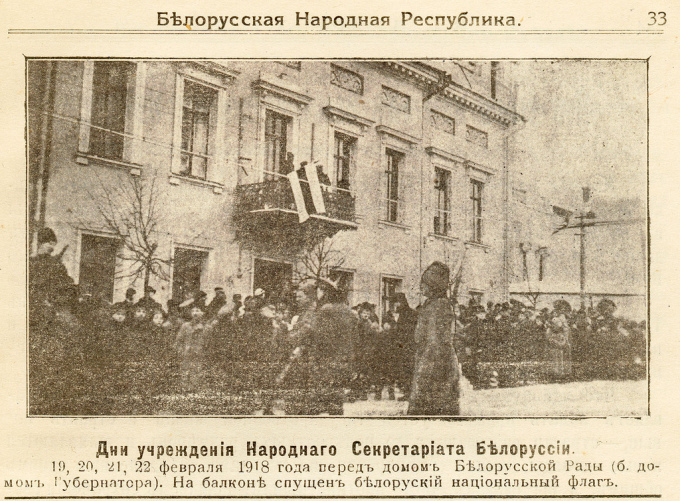 The Rada’s first Chairman (President) in 1918 was Jan Sierada. 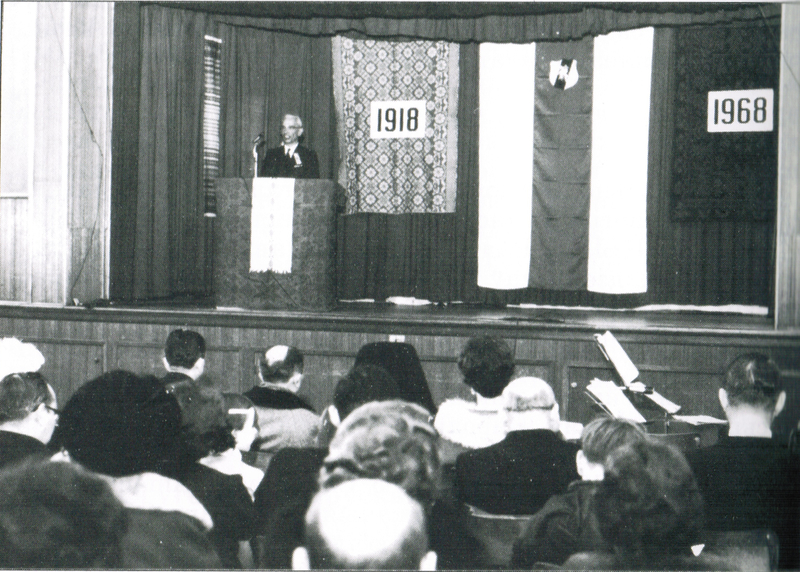 The past Presidents abroad were Piotra Krečeŭski, Vasil Zacharka, Mikoła Abramčyk, Dr. Vincent Žuk-Hryškievič and Dr. Jazep Sažyč. Presently it is headed by Ivonka Survilla residing in Ottawa, Canada. The Rada’s membership is scattered through many Western and East European states. The activities of the BNR Rada are directed at holding free elections in Belarus and guaranteeing the independence of Belarus, which is still threatened by Russia’s aggressive foreign policy and by the irresponsible policy of the Lukashenka regime. This goal is supported by most of Belarusan communities in the West and hundreds of thousands of Belarusans in Belarus itself and the surrounding states. The BNR Rada is the guardian of the traditions of the Belarusan statehood and of the Belarusan democratic movement from the early 20th century. As such, it is expecting to hand its mandate over to a future democratic government of Belarus.